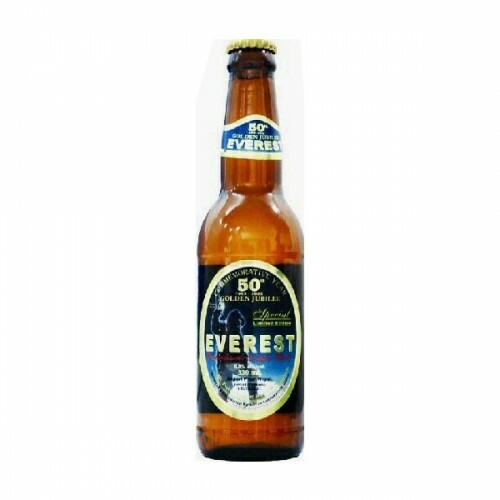 This beer was made in commemoration of the Mount Everest's first climbing. The beer brewed to a unique recipe using the finest natural ingredients, its smooth and bitter taste and refreshing flavor. 5.5 Percentage alc.